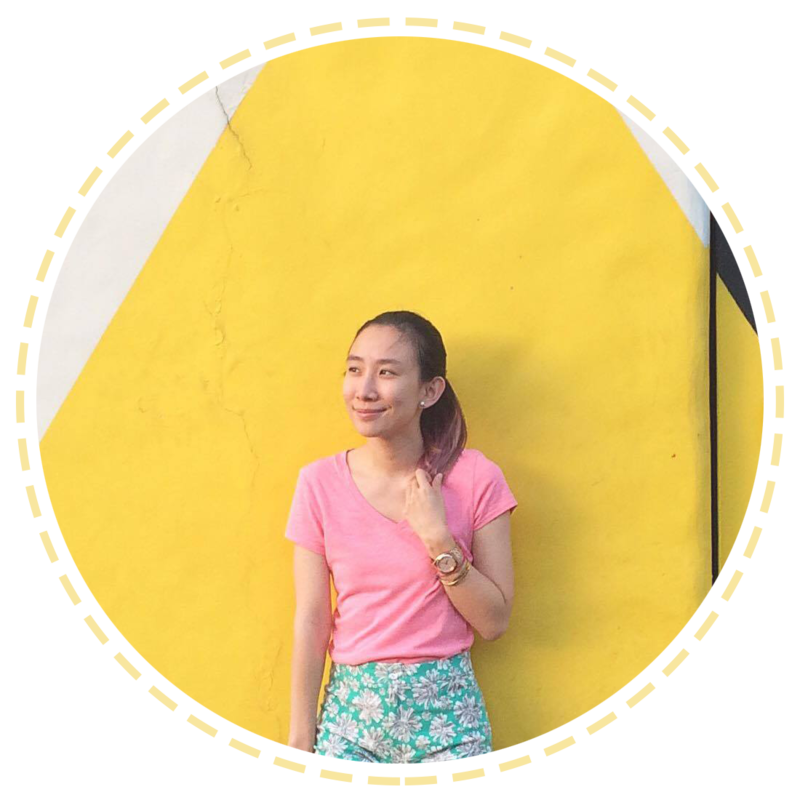 The brainchild and owner of Studio Boheme is, Marquita Santos and her boyfriend, Richie See. They have been in the business for quite awhile now and their store caters to people who want their bags and shoes including accessories customized and personalized with love.♥ But in case you're not the waiting type, they also offer ready-made items in their shop such as satchels, shoes, belts and vintage clothing, so no worries! What brands does Studio Boheme carry? The Original Glenmore Shoes since the 1950s which offers quality made boots, dress shoes, casual shoes and other leather products such as bells, bags, wallets, vest, jackets, racing suits etc. and also accepts repairs for your most loved leather wear. 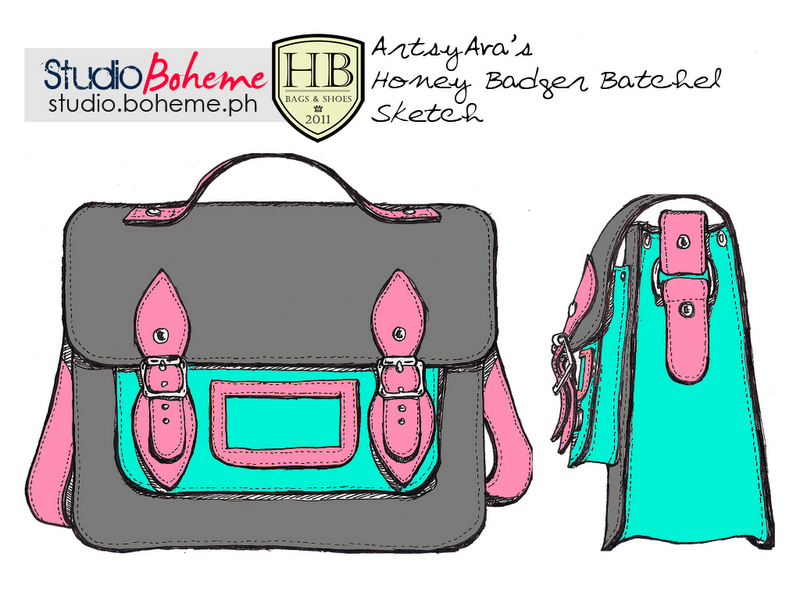 As what they used to call it, "ITS THE SHOES OF THE STARS"
Honeybadger Bags and Shoes is an up and coming brand that offers customized bags, mainly satchels and batchels, including innovations for fashionable camera bags and other gadget bags. You can choose your own colors and sizes. MQ Vintage Finds sells ready to ship vintage clothes, thrifted accessories, and other quirky items that you may not find elsewhere. What makes Studio Boheme different from other brands that customize satchel is the creative way they do it. They really make the client involved in the customizing process, they give you a lot of choices and they take time and give love in doing this. Reason why I think they have an edge against competing brands. Did I mention they'll be doing re-selling and hopefully expand in manufacturing? Batchel that makes you go, "RAWR!" Pastel at first sight! Marqui customized this! :) Cute, right?? The types from Satchel to backpack! A must-have photo with Marqui! :) She's also a blogger, so do check out her site! Store Address: Studio Boheme, 225-J Katipunan Ave.
Nice yung polka and floral! :) So cute! OMG this is really making me want to have a backback customized!!! :) Been wanting to have a backpack like that since I was frosh in college. Too cute! Wish I could drop by their store so I can drool too hihi. QC kasi eh, so have to make time talaga. Gorgeous little studio there! Loved looking at these!! :) Lovely blog! Woow, those satchels look amazing. I love the lime green one, it would be perfect for summer. That fluo satchel IS very cute!